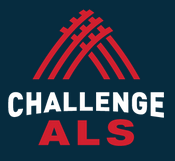 What can you do to challenge ALS in May? It’s been 23 years since the U.S. Congress first recognized May as ALS Awareness Month in 1992, and while progress towards new treatments has been slower than we’ve all hoped, a lot has still happened since then. In 1995, Riluzole, the first treatment to alter the course of ALS, was approved by the FDA. In the 2000s, familial ALS was linked to 10 percent of cases, and new genes and mutations continue to be discovered every year.1 In 2006, the first-of-its-kind PatientsLikeMe ALS community, was launched, and now numbers over 7,400 strong. And just two short years later, those community members helped prove that lithium carbonate, a drug thought to affect ALS progression, was actually ineffective. This May, it’s time to spread awareness for the history of ALS and share everything we’ve learned to encourage new research that can lead to better treatments. 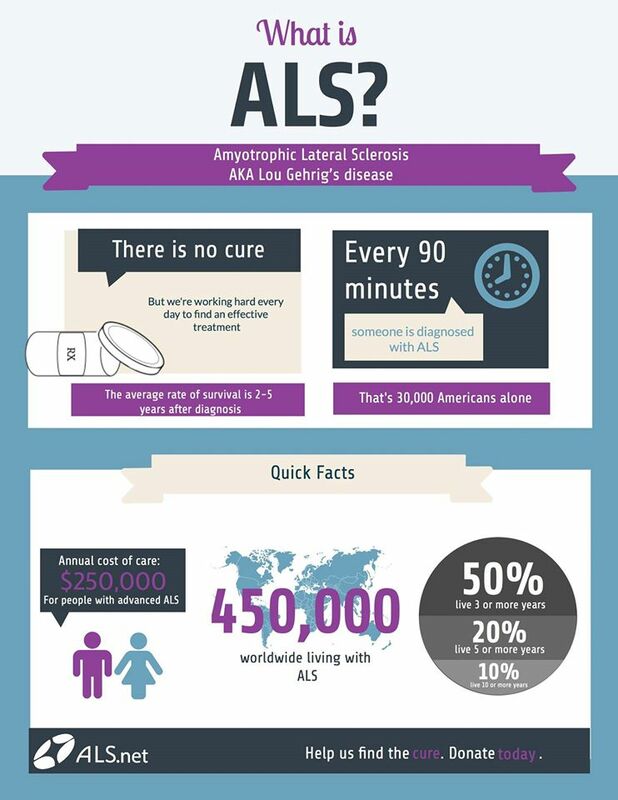 In the United States, 5,600 people are diagnosed with ALS each year,2 which means that well over 100,000 have started their ALS journey since 1992. And in 1998, Stephen Heywood, the brother of our co-founders Ben and Jamie, was also diagnosed. They immediately went to work trying to find new ways to slow Stephen’s progression, and after 6 years of trial and error, they built PatientsLikeMe in 2004. If you don’t know their family’s story, watch Jamie’s TED Talk on the big idea his brother inspired. If you’ve been diagnosed with ALS and are looking to connect with a welcoming group of others like you, join the PatientsLikeMe community. More than 7,000 members are sharing about their experiences and helping one another navigate their health journeys. Don’t forget to keep an eye out for more ALS awareness posts on the blog in May. Share this post on Twitter and help spread the word for ALS Awareness Month. More and more people will join line to pay more attention to ALS, and more research will be carried out to seek treatment for it. Hope people with ALS can still enjoy their life while waiting for better therapy.